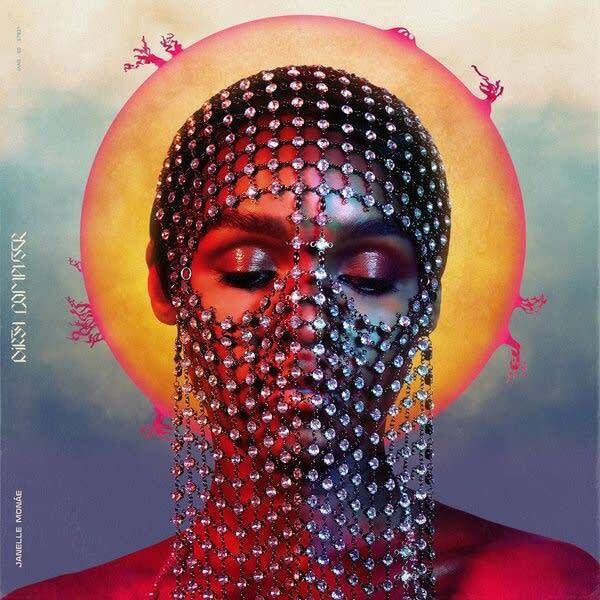 This week's Album of the Week is Dirty Computer from Janelle Monáe. 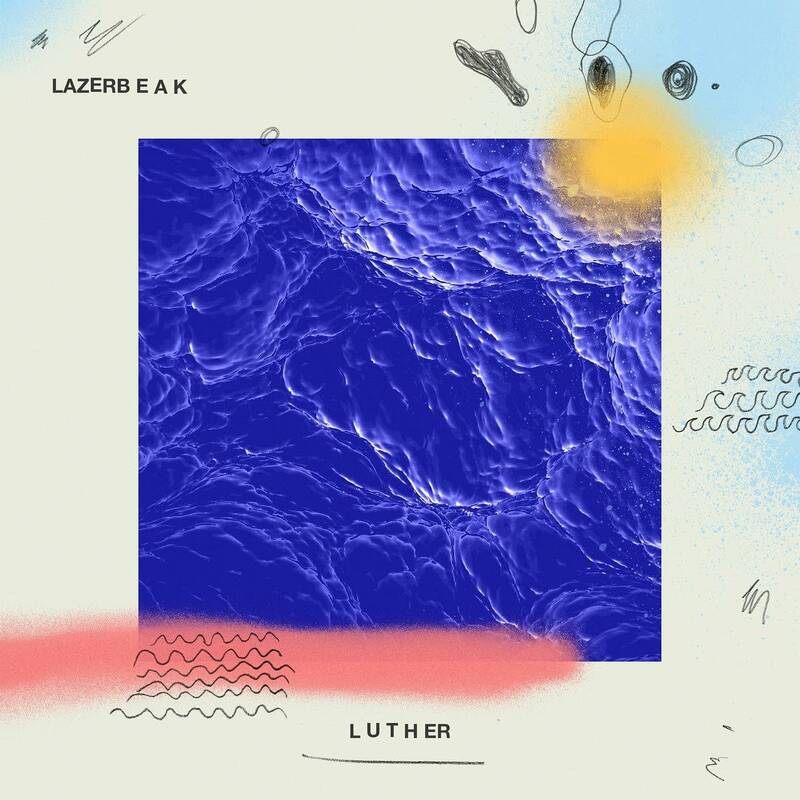 There are songs of self-acceptance, a delicate celebration of all things fem, and a funky Prince-inspired song about feeling real love — and rumor is, he played synthesizer and produced the track. Monáe had spent the past decade sharing songs from the perspective of an android who starts to discover human love and emotion. Dirty Computer shows off the most human and quite possibly personal side of Monáe. It's a dazzling showcase of the many sides of Monáe, and all the better for their touch of humanity. Janelle Monáe's Dirty Computer releases April 27, 2018. Janelle Monae Bends More Than Gender In Two New Videos From 'Dirty Computer' &quot;Make Me Feel&quot; and &quot;Django Jane&quot; from her forthcoming LP and &quot;emotion picture,&quot; Dirty Computer, show Monae at her most vulnerable.